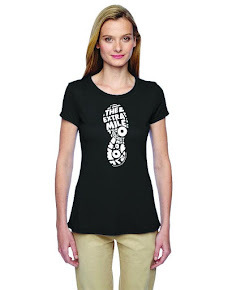 The Extra Mile Podcast SWAG Page! Welcome to Episode 92 of The Extra Mile Podcast! Just a quick, more “length appropriate” episode to wish each and every one of our Extra Mile Podcast family members Merry Christmas and Happy Holidays!!! Please also consider contributing a few dollars to The Extra Mile Podcast To Finish Breast Cancer Fund. Please click HERE and don’t forget to send me your address to I can send you a pink Marathon Bracelet too. We invite your comments, questions, and training updates either in a 1-2 minute audio submission to theextramilepodcast@gmail.com or by calling the comment line at: 206-339-6497. We would love to add your voice to the next episode! Please subscribe in iTunes using the link to the right or download the show by clicking HERE. 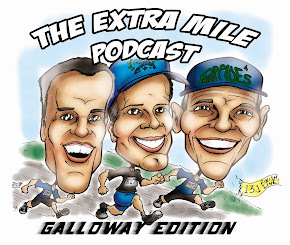 Welcome to Episode 91 of The Extra Mile Podcast! MAN! 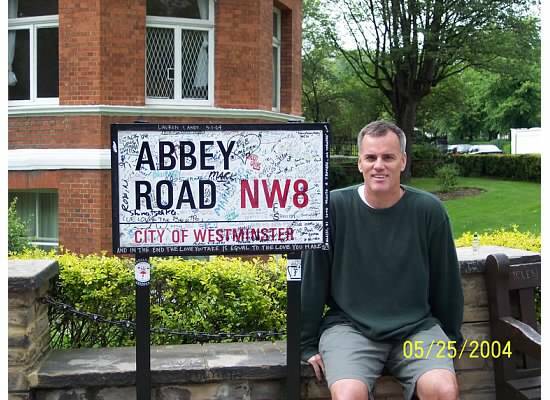 Look at the date!!! It’s been a whole MONTH since my last episode! Another LONG episode, but give a listen and you will agree, this stuff is good!!! The Extra Mile Podcast follows the progress of runners training for 5k's, 10k's, half and full marathons. Check out TEM EXPERIMENT- Video Edition and watch Kevin's VIDEO updates and see why he does an AUDIO podcast!